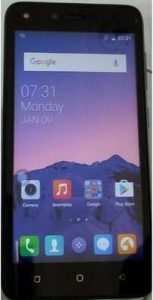 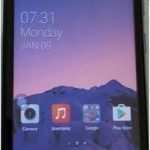 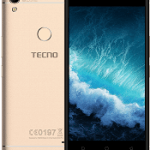 Memory: Tecno WX4 has a RAM of 1 GB and a ROM of 16 GB while Tecno WX4 has a RAM of 1 GB and a ROM of 8 GB. 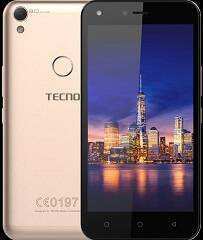 Battery: Tecno WX3 has a battery capacity of 2800 mAh while Tecno WX4 has a battery capacity of 2500 mAh. 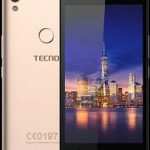 Camera: The Tecno WX4 comes with 8 MP back camera and 8 MP front camera while the Tecno WX3 comes with 5 MP back camera and 5 MP front camera.